Your 15 now and your Quinceanera Limo is waiting. We welcome you with open arms and desire for you to make a very memorable experience. We will look out for you as we drive you to and from your destinations. Your a valued client that is making a lasting memory. We are glad you chose us to lavish you with luxury. The day has come, you hit the milestone age of 15 (quince). Your parents have been planning this celebration for you for a while now. They’ve been stressed, maybe long with you, to prepare for your special day - a day of coming of age. The party has been planned. You’ve picked out the perfect outfit. Your celebratory court has been chosen and you’ve been rehearsing for the candlelit ceremony. The food has been and is currently being prepared at this moment, invitations have been sent out and you’re hoping everyone shows up. You didn’t know that a Quinceanera is a very ancient and traditional celebration that dates back all the way to the Aztec times at around 500 B.C. You see, at the age of 15, “quince” which means fifteen and “anera’ which derives from “anos” which means year, hence Quinceanera refers to a girl’s fifteenth birthday. Back then, at the age of fifteen, boys were expected to become warriors. That was their father’s typical standards and expectations from his boy children. As for girls that turned 15, it signifies a rite of passage into womanhood and was therefore given the responsibilities and benefits of becoming one. Years before the age of fifteen, birthdays may have been celebrated with or without much significance. But the year that a girl turns fifteen, a symbolic transformation into woman-hood called for a glorious celebration. And that is what you are celebrating today! It sure is a special day. A limo ride all makes sense for this special Quinceanera celebration. But remember, it’s not just for you, it’s for your family and loved ones to celebrate a milestone of your life transitioning from being a girl to becoming a woman. That’s a proud moment for them as well. 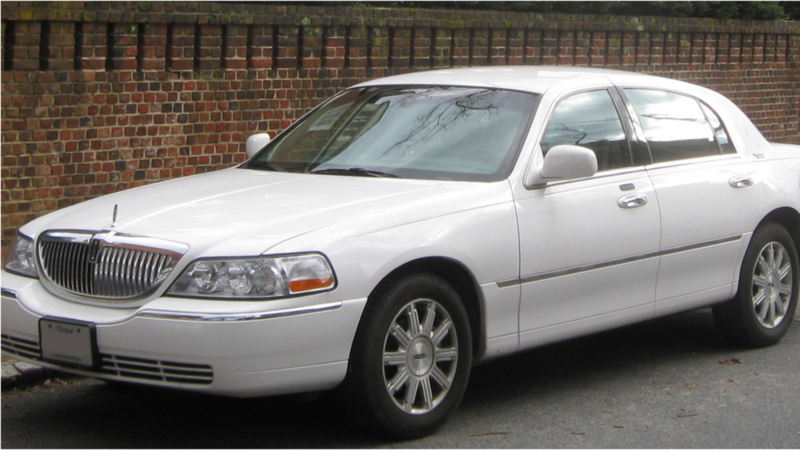 And that’s why your rolling in such luxury from Call Newark limousine! You’re all ready. The limo driver rings your doorbell. You step out of the house. Flashes from your family’s cameras are snapping and recording every moment to share with the world on social media. You step into that luxurious limo… It’s your day. Enjoy it!